Here at Prepped and Packed we are hugely proud to have helped over 12,000 people eat healthily in the past year across the UK. We are extremely passionate about helping others, we set out to solve some of the problems that we know you face on a day to day. 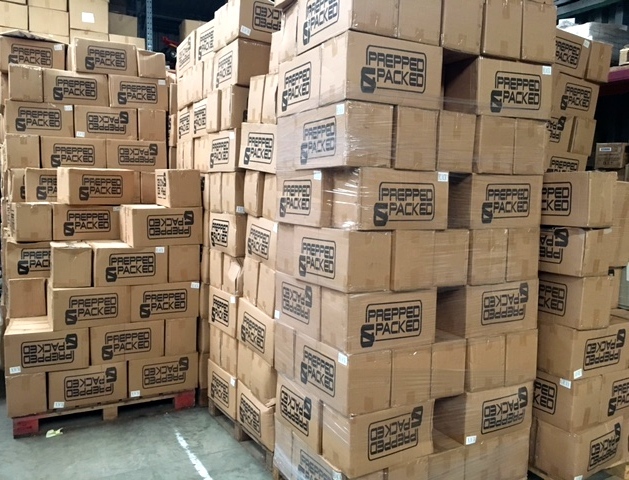 The Prepped & Packed warehouse packed with stock, we can’t wait to help the next 12,000 people. Eating healthily on the go hasn’t always been easy, the problems that many have faced in the past are endless. You may even recognise a few of them yourself? Not only do we strive to provide the highest quality meal management bags, we also continue to give the best value on the market globally. Yes, that’s right, with recipe book, protein shaker, gel freezer packs, food containers, earphones just to mention a few things that we provide with our bags. Why do we add so many items? Quite frankly we want to give you the ultimate set of tools t help you get results, we love seeing people succeed in health and fitness. If you want to join the Prepped and Packed family and eat healthily on the go no matter where you go, we are giving you unique opportunity to get your hands on any of our meal management bags, saving a whopping 15% off. Simply enter discount code ‘help12k’ at the checkout and shop all of our bags here. 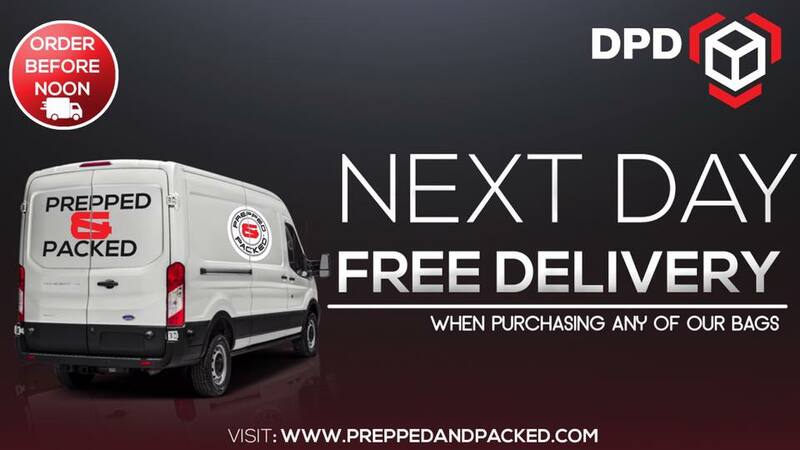 Don’t forget we offer a FREE next day delivery service when ordering a bag before noon. 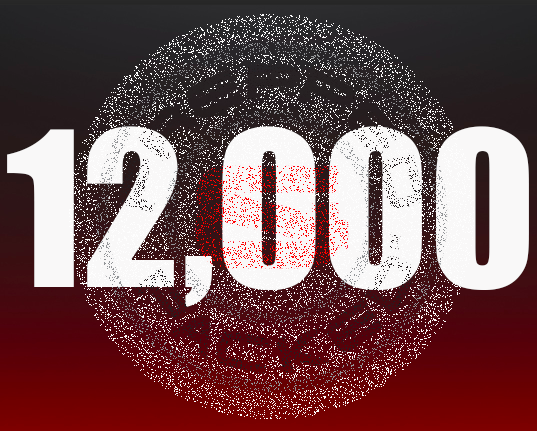 For now, it’s a huge thank you once again, and we look forward to providing the next twelve thousand people with the best meal management bags on the market. Watching them eat healthily and reach their chose health and fitness goals.